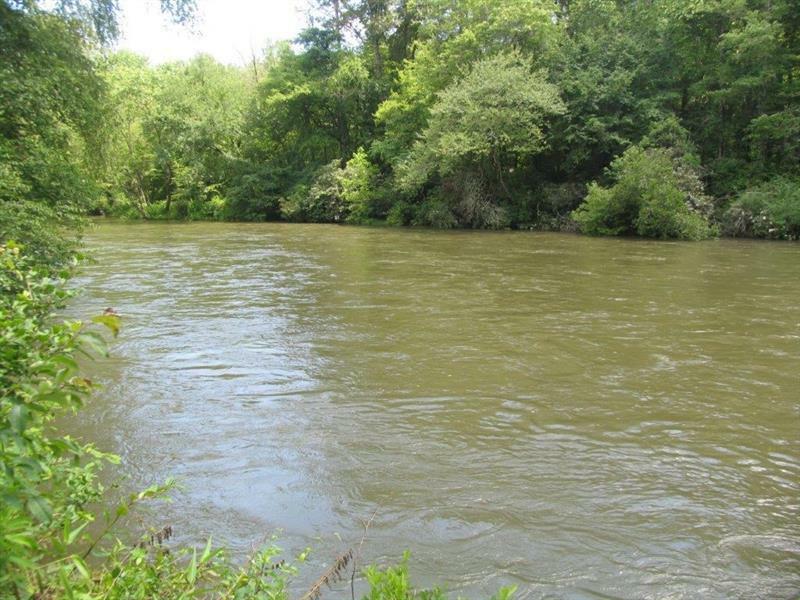 353 feet on 5.31 acres in a Very Private portion of the Beautiful "Trout Laden" "TOCCOA RIVER". Very close to the end of the road and never been on market before, in the same family for many years. "Wide and Rushing". 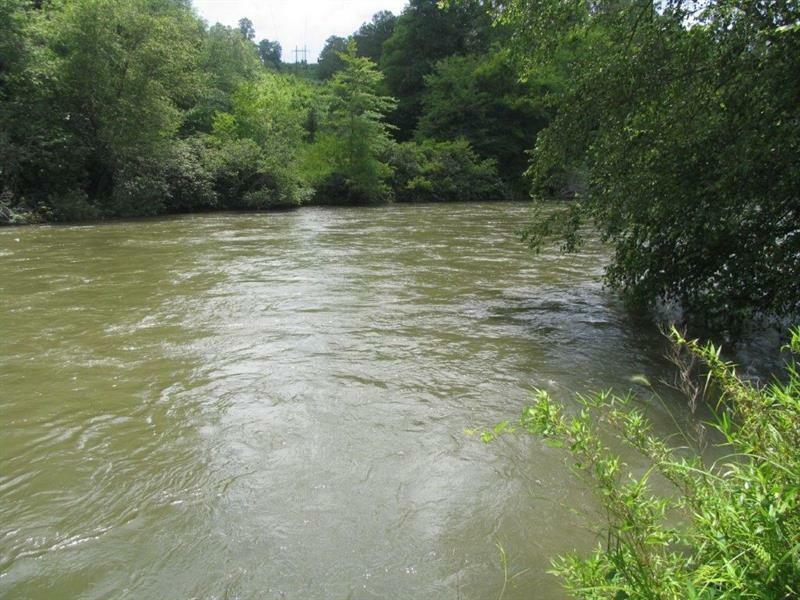 Minutes to Historic Blue Ridge and McCaysville. 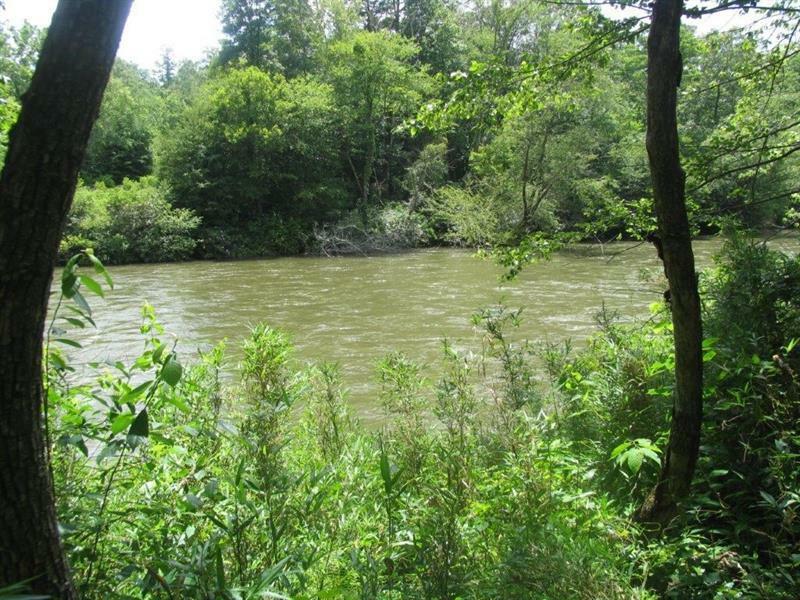 White Water Rafting, shopping, Restaurants, Wineries/Vineyards, etc. "New Survey". 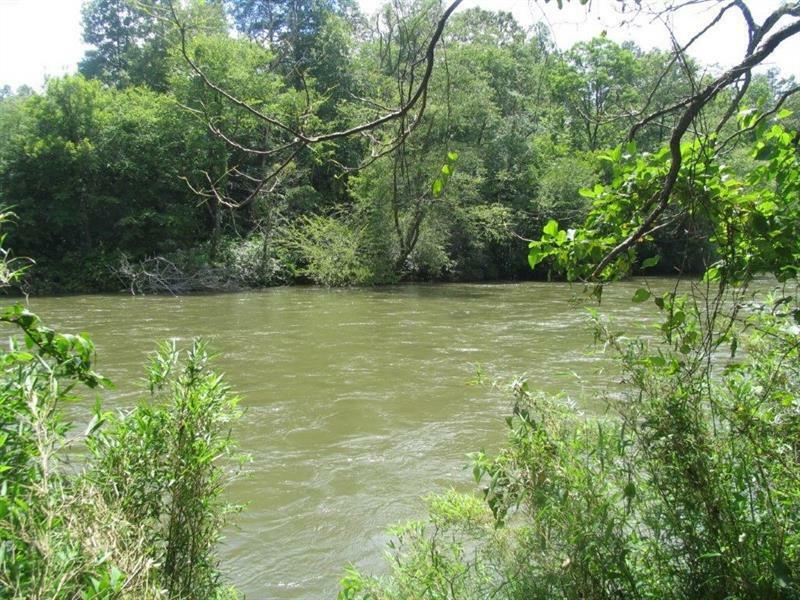 Additional 6.11 acres with another 290 feet on the river also available with old cabin on it for $329,900. "Need a Family Compound"?............Looking for offers.......Opportunity of a Life Time!!!!!! !